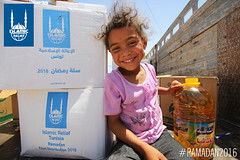 Please note: Donations made toward IRUSA’s Tunisia fund may be used to support important emergency or long-term work across the country, or for Tunisian refugees in other countries. 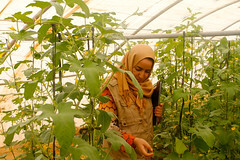 Tunisia’s economy was strained by political instability beginning in 2011, leaving fifteen percent of the workforce unemployed. 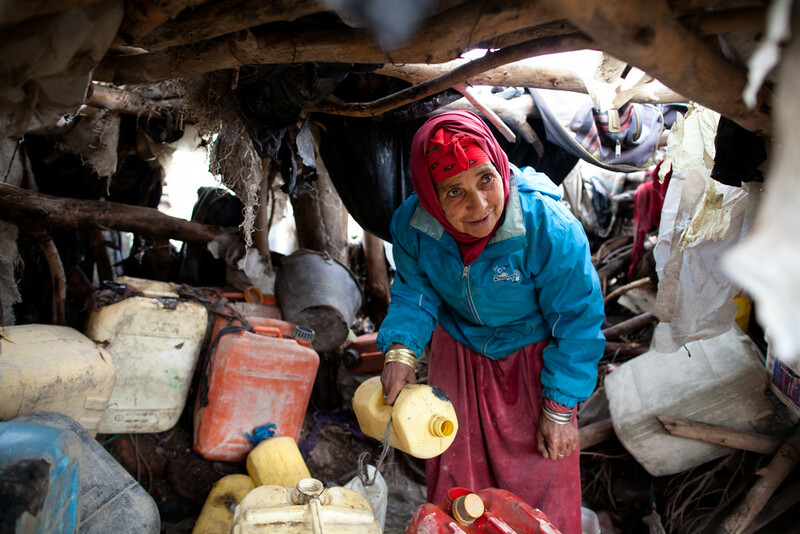 In some areas of rural and western Tunisia, up to three-quarters of the population struggles to afford food. 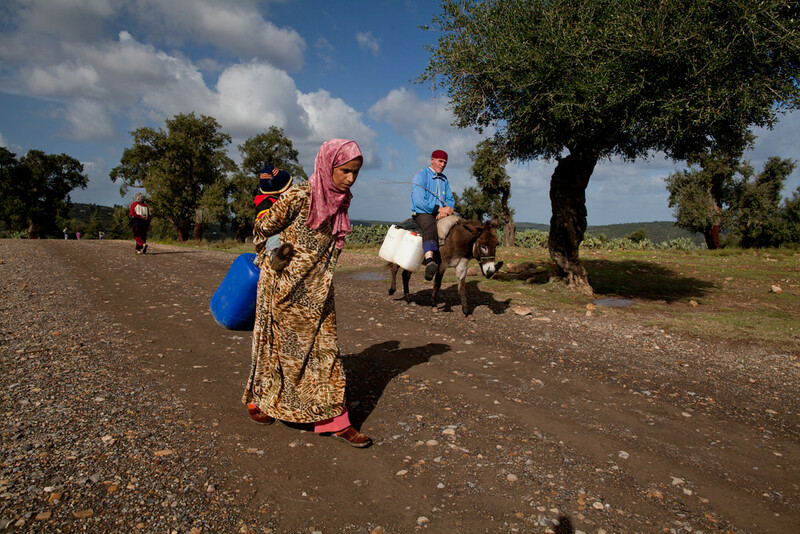 Yet despite its own challenges, Tunisia opened its borders in 2011 to Libyan refugees—more than 1 million at the height of the conflict, a significant strain on the country’s resources. 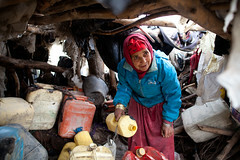 Additionally, many families across Tunisia are braving cold due to winter. 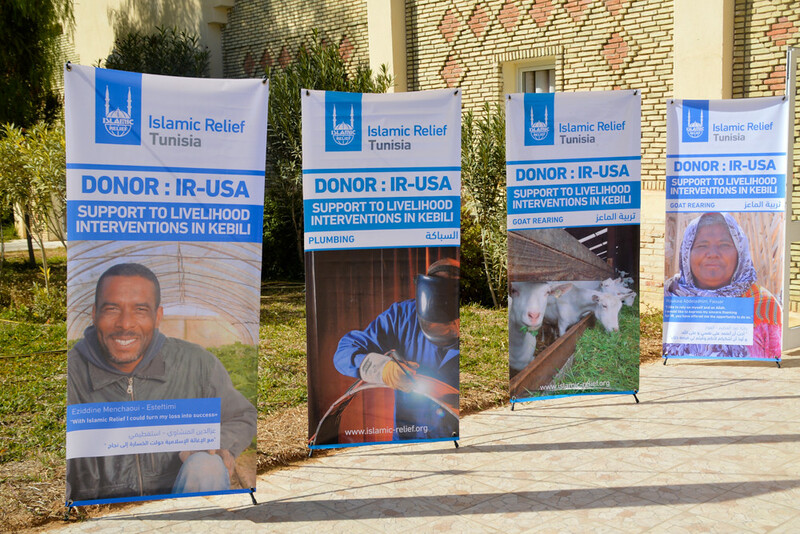 IRUSA uses your donations to provide aid to Tunisia across many different programs that stem from providing food and medical assistance, to funding school and water projects, to distributing winter items like blankets, coats, and more. 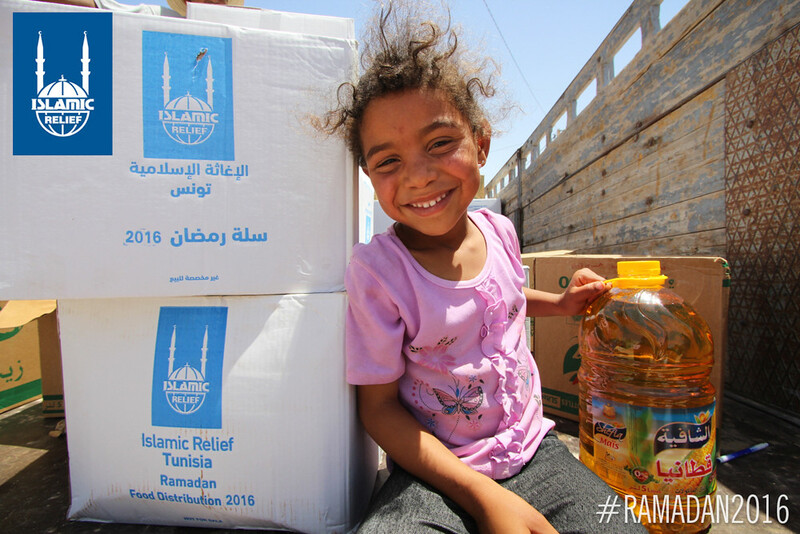 When you give, your aid is their relief. 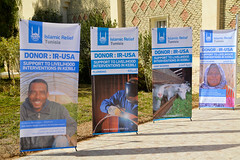 Islamic Relief USA has been serving people in need in Tunisia for many years. 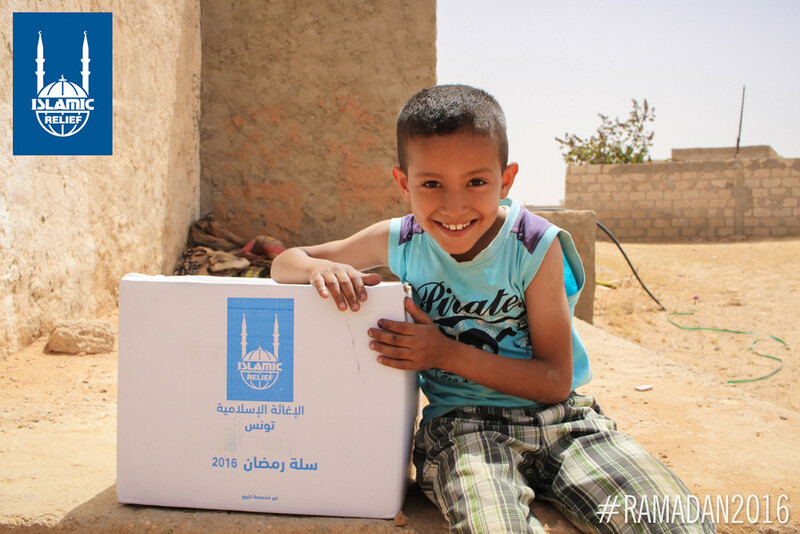 From repairing infrastructure in Libyan refugee camps to caring for orphans, IRUSA donors answered the call for help coming out of Tunisia time and again. 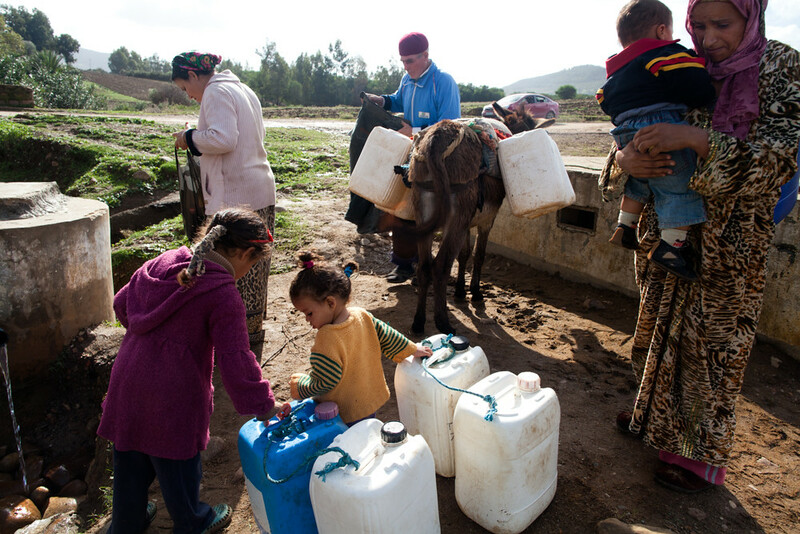 Today, our eye is on development, with projects that can transform lives and improve education by making clean water accessible in remote places. 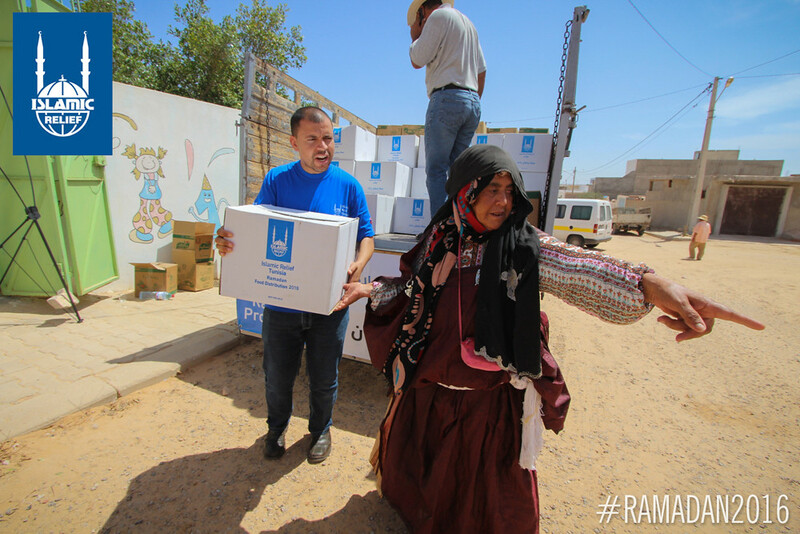 Our work in Tunisia is an important part of our history in North Africa, and you can help us continue this legacy today. Check out more about our projects and those we help by exploring the content below. 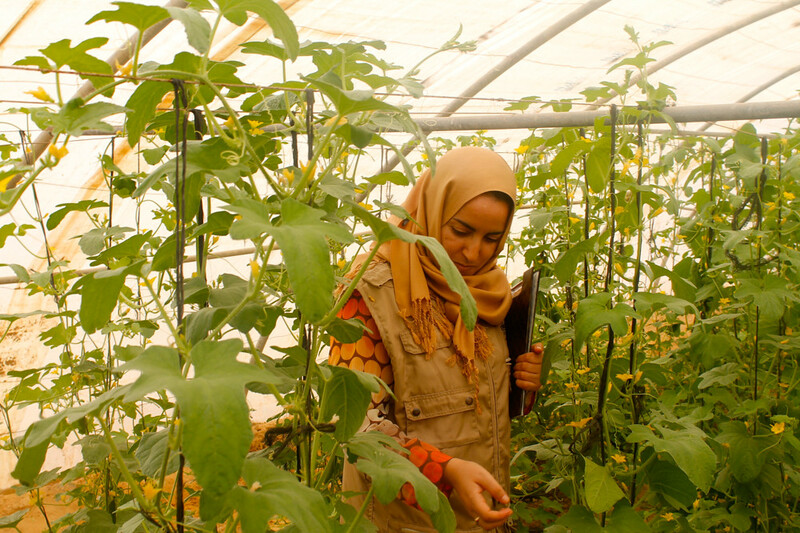 Read more about our legacy in the Middle East.